It’s a great phone. I’ve dropped it at least 20 times and it still works. 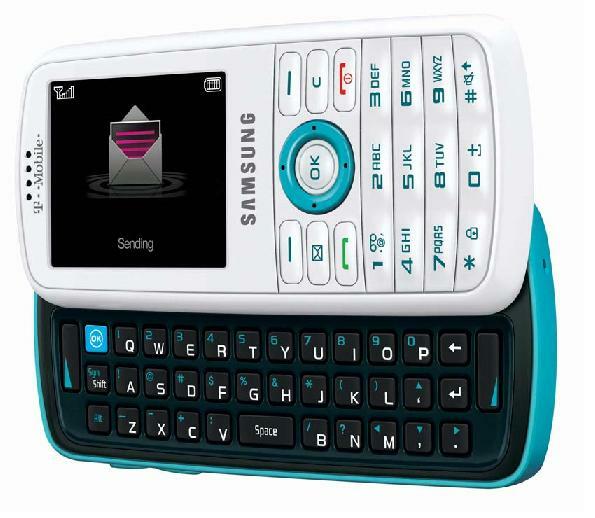 For the longest time, that was all I wanted in a phone. My Samsung Gravity from T-Mobile actually does a lot of cool stuff — it takes pictures, it sends texts, it sends pictures, it calls people, and lets me know who’s calling me. If I had the “right” email (yahoo, for instance), I could even send email from it. The slide-out keyboard is nice, too. But what’s next? My T-Mobile contract ends in a couple of months…I’ve always wanted an iPhone, but I shy away from the $200-300 purchase cost (my Gravity was free…. ), the $70 monthly service charge for unlimited minutes and an additional $15 to $45 per month data charge, which you need if you want to do anything on the internet. It’s cool and it’s fun — the marriage of my WiFi enabled iTouch and my not-so-smart Gravity. Today’s New York Times article “Finding a Smart Phone to Fit Your Needs” analyzes all the choices from the virtually defunct Palm Pre to the iPhone and the new “Google Phone” — the Android. Based on recent class discussions, I was pretty sold on a Blackberry — it has all the organizing features of an iSomething and I think it plays music — I couldn’t quite tell from the Darth Vadar-like website, though. 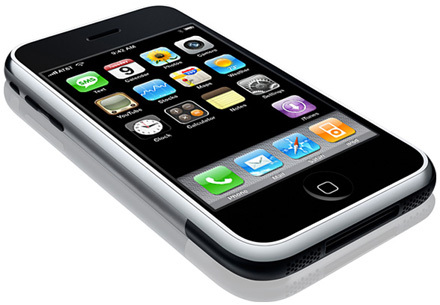 You can get a smart phone for little money, but are they as good as the iPhone? Not to me. But until the price comes down my not-so-smart phone and my iTouch can coexist in my briefcase. I think I could live with the reduced minutes per month and limited texts in exchange for anywhere internet access for about what I pay now per month, but I just cannot fathom dropping $428 dollars on new phones that if I drop or get wet, I’ll ruin immediately and spending $200 month just to use them. Very interesting observations! I have a family plan with T-Mobile and I currently pay around $140/month, which includes unlimited texting and unlimited data for my Blackberry. I also have a total of four lines and I’m the only line with unlimited date. We have 1500 shared minutes between the four lines. We never use all of our minutes and I use texting and the online data access more than anything. Having the online datat access prevents me from getting internet at home! I would say that since you’re a Mac family, go with the iPhone! Use the resources available, such as insurance protection plans and cases, so that if something does happen, you’re covered. You’ll be surprised how amazing it is to have constant connectivity. I used to be really clutsy with my phones, too but since having a BB I am extra careful!